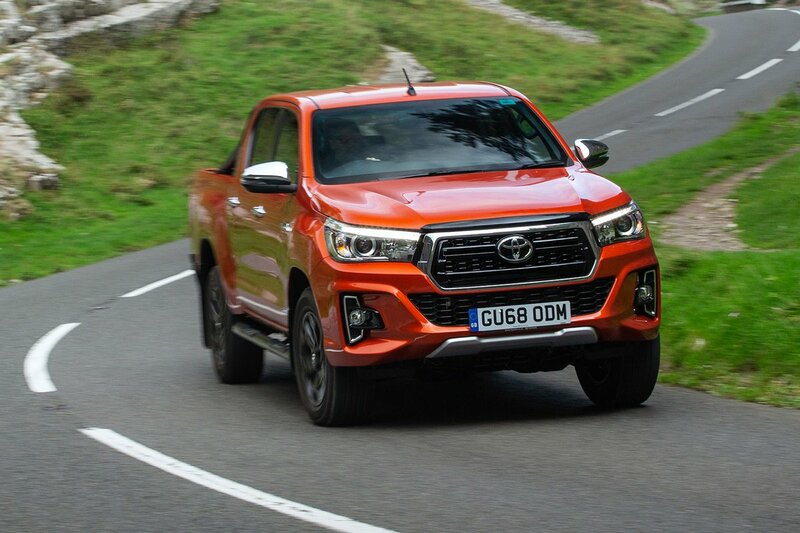 Toyota Hilux Review 2019 | What Car? There was a time when you’d only ever see a Toyota Hilux on a building site or farmyard. They may have been very capable off-road and blessed with legendary reliability, but on the road they were slow, unrefined and uncomfortable. That said, rivals couldn’t claim to be any better on the black stuff. Skip forward to the present day and pick-ups have become an increasingly popular alternative to large SUVs. While improvements to how they drive have helped, we suspect the tax savings available to company car users are more of an incentive. 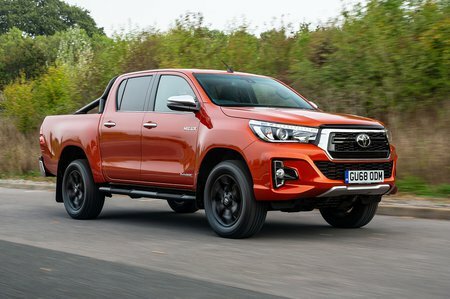 Like most rivals, the Hilux is available as a two-seat single cab, an extra cab with a couple of occasional rear seats and finally as a double cab. With four doors and usable rear seats, it’s no surprise that the double cab is the most popular option. As for engines, there’s a single 2.4-litre diesel with 148bhp. Read on over the next few pages to see how the Hilux drives, what it’s like inside and what it’ll cost you. Don’t forget to read our reviews of the Ford Ranger, Nissan Navara, VW Amarok and Mitsubish L200, either.